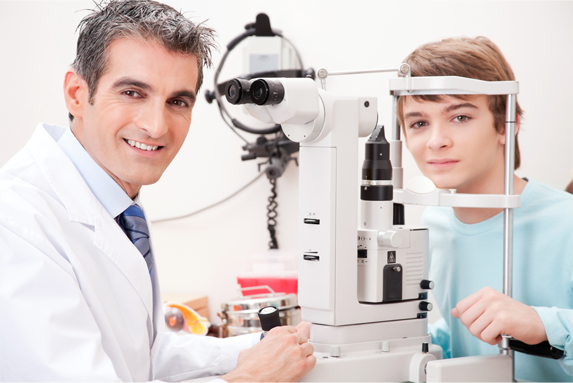 At A to Z Eye Care, we strive to be your trusted local optometrist. 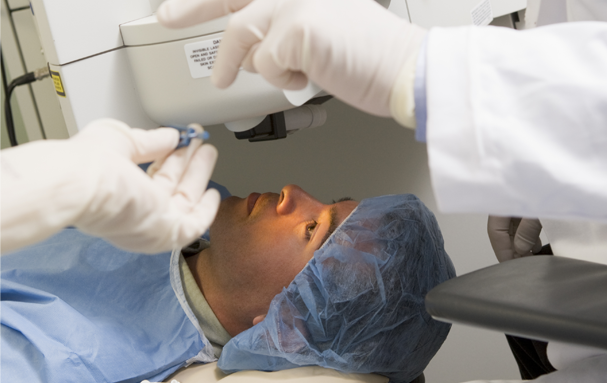 Our knowledgeable doctors and friendly staff proudly provide a variety of optical services, as well as eye examinations, Lasik surgery, and more! 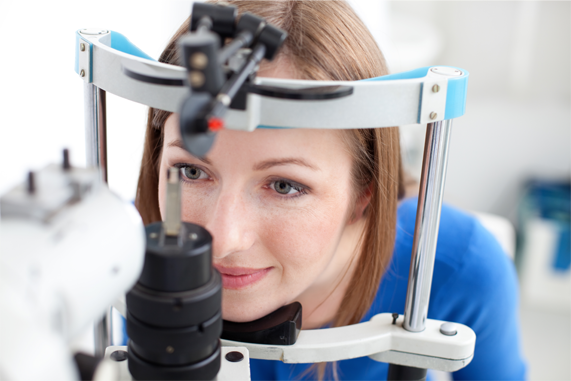 We are honored that our patients continue to put their trust in us, and are grateful that for 50 years now you have allowed us to provide for all your vision care needs! 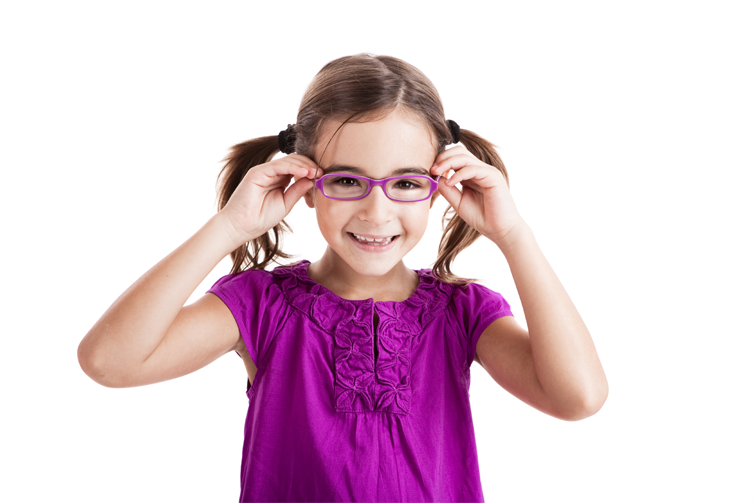 Our full list of services includes: Eye Examinations, Medical, LASIK, Just For Kids, Contact Lenses, Optical Services. 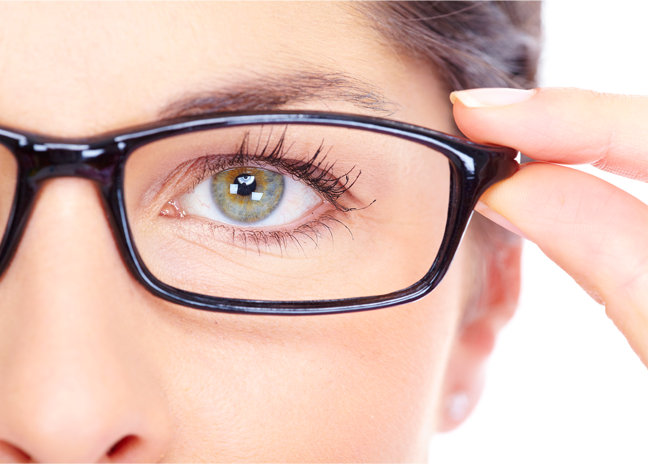 At A to Z Eye Care we provide the best vision care and the finest service to Arcata, Eureka, and the cities in and near Humboldt County, CA. We see people not only as patients but also as friends and family. We are honored that our patients put their trust in us and we have loved getting to know our community over the years. 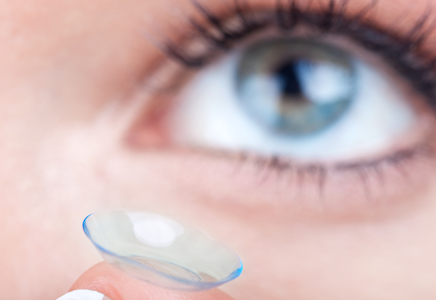 We are grateful, that for 50 years, you have trusted us with your vision care needs and look forward to your next, or first, visit! To schedule an appointment call us today at 707.822.7641 or contact us online!